This post will provide you with the in-depth info on how to recover or get back your Facebook deleted messages. Today in 21st century where social media is getting advanced day by day. People now prefer to chat instead of talking on phones. They also keep messages as backups for memories. Sometimes these messages help you to keep the proof of your conversation. But the problem arises there when you accidentally loose the messages or they get deleted from your phones. But wait don’t get stressed, every problem comes with its solution you just need to find out. Here are some simple ways which you just need to check and follow. After that you can get back your Facebook deleted messages. 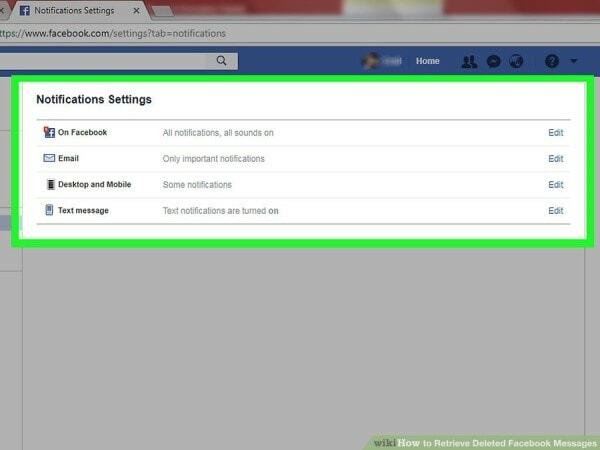 Check the notification settings whether you have set them to send you message notification. 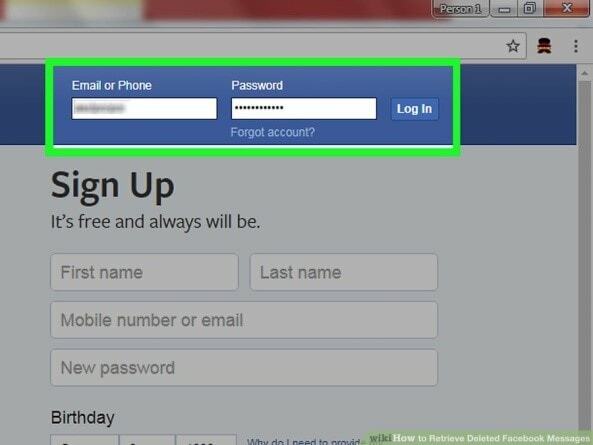 Login to the Facebook account; enter your email address and password. As you will login the Facebook home page will appear, there will be an inverted triangle on the top right corner on the page. Click on the triangle, as you click on it a drop down menu appears. In that menu there will be the option of settings. To open your settings click on those options. Click on the Notification option which is on the left side of the Settings Window. As you click on the notification option you will see a list of four options on the screen. “On Facebook”, “Email”, “Mobile”, and “Text message”. 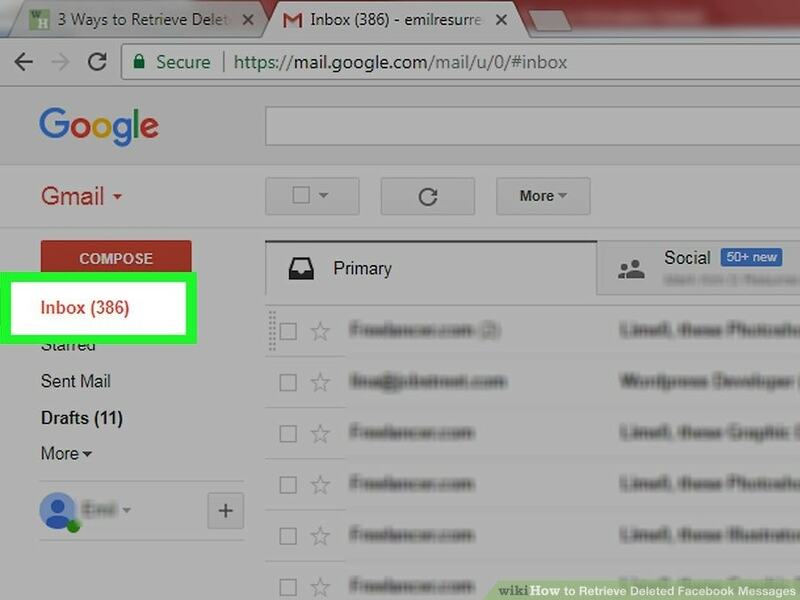 Click on “Edit” to the right of “Email”. In the email notification window you will see three options saying “What you will receive”. 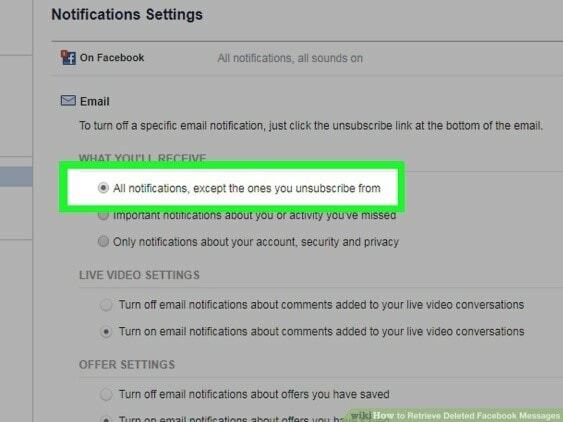 Unless you’ve chosen to receive “All notifications, except the ones you unsubscribe from”, you won’t receive message notifications to your email inbox. Beneath “What You’ll Receive” you’ll see the heading “Notifications You’ve Turned Off”. Beneath that heading, if you see the word “Messages” with a “Turn On” button to the right of it, you are not receiving email notifications of your Facebook messages. If you don’t see that, you should be receiving message notifications. 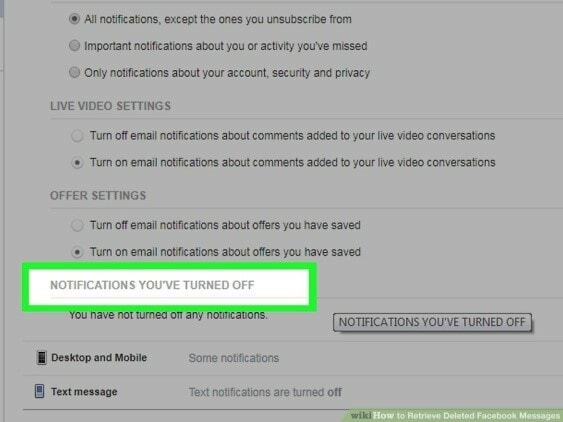 If your notifications settings are set to email “All notifications, except the ones you unsubscribe from” and “Messages” does not show up under “Notifications You’ve Turned Off”, you should be receiving copies of your Facebook messages to your email inbox. 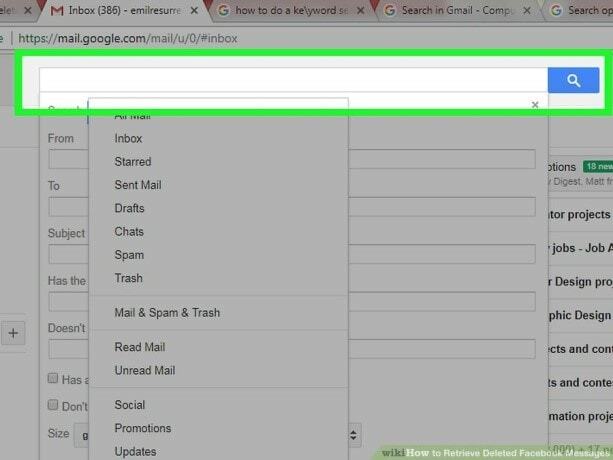 After that just to check whether you have received messages in your mail box just do a keyword check. 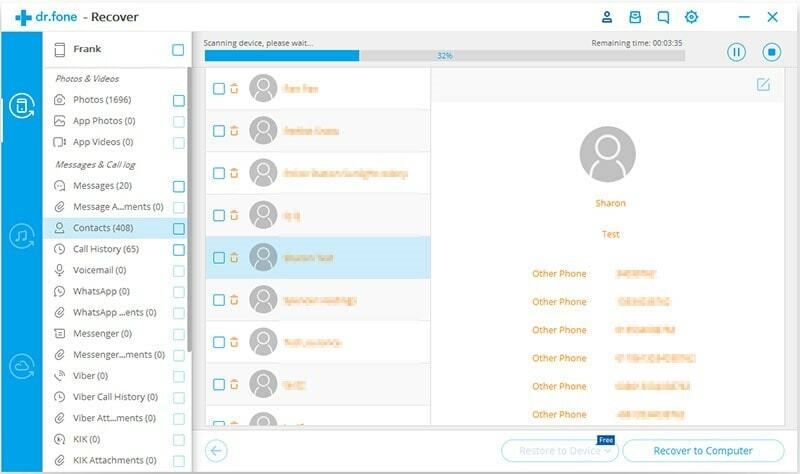 For example – type the name of the person you have chatted. 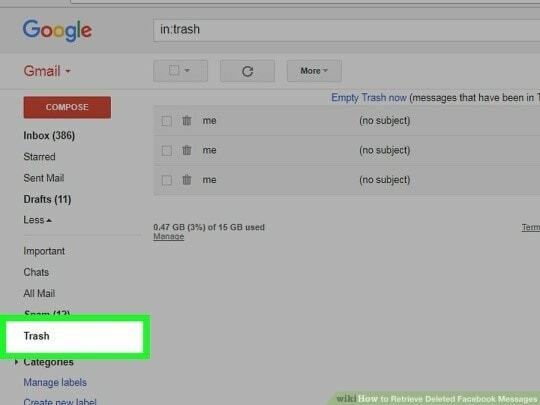 Check your email trash, even you regularly delete your messages they don’t get deleted until and unless you delete them from the trash. First you have to log in to your Facebook account with your id and password. 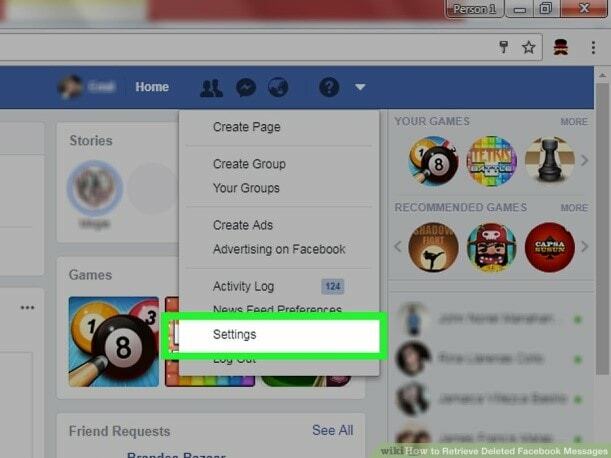 As you will login the Facebook home page will appear, there go to settings in the general account settings. In the general account settings you will see the option of Download a copy of your Facebook data, now click on download a copy link. As you will click on this link a new page will open. On this page you will find download archive option. After clicking on it will ask for password and will ask for a security question. Now you will receive a message from Facebook. “The download link will be send to your mail which you have connected through your Facebook account. Check your mail. There you can receive Facebook messages in your mail. Click on download link can download zip file. After downloading the zipped file you will find your zipped file. The very first step is that you need to open fone in your computer system and then click on the “recover” option. After that connect the iPhone with the computer system and then tap on the Recover from iOS device option. As you will connect your iPhone to the computer system you will see that now you can select the specific file types to recover from your iPhone. On that screen, down in the corner you will find the option of Start Scan. Tap on that option. Once the scanning is done you will be able to select the Facebook messages which you want to retrieve back. Now the scanning has been finished and you can see on the screen all the deleted items (including photos, videos, and messages). Down on the left hand side of the screen you will find the option of messenger. Find out the messages there which you want to restore. Select those messages by checking the related box. There you will find the option of “Recover to device”. Just tap on that option and all your deleted messages will get retrieved. These are the few simple steps which will help you to recover your messages from Facebook from your iPhone. There are different ways to recover deleted messages for Facebook. The very first step is to connect your phone to the computer system. After that go to the Internal Storage or the SD card. Then in the android data check “com.facebook.orca”. 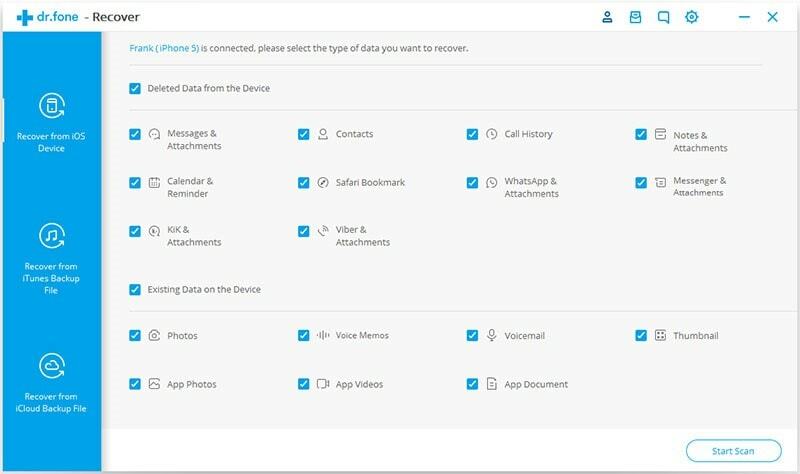 Then recover your deleted Facebook messages from messenger from the computer. In the folder of “com.facebook.orca”, choose “cache”. Then open “fb_temp”. You can recover your Facebook Messenger messages with backups in this folder. These are just few simple ways through which you can recover your Facebook deleted messages. 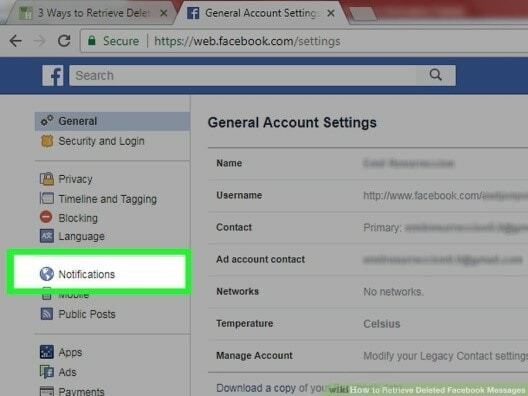 Now whenever by mistake if you delete your Facebook messages then don’t get worried just goes through this article and find out the solution to your problem. Hope this post gave you all the necessary information on how to recover Facebook deleted messages. So, get your messages back and save them as the beautiful memories.